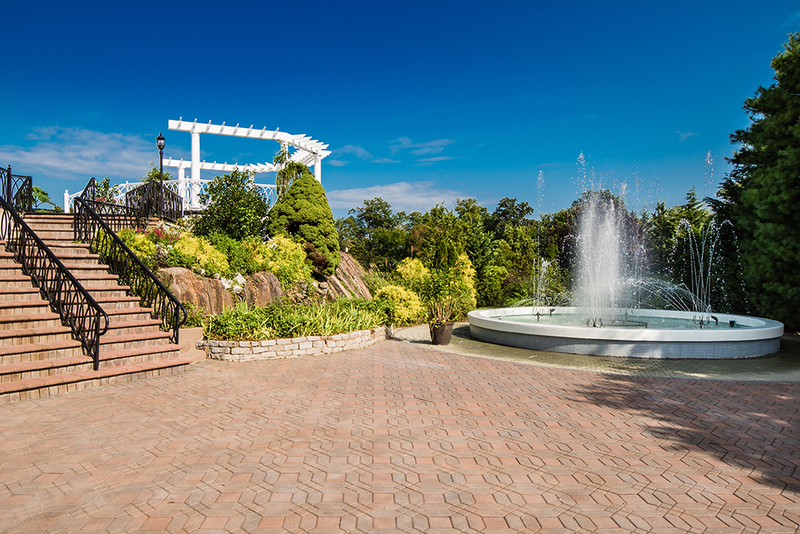 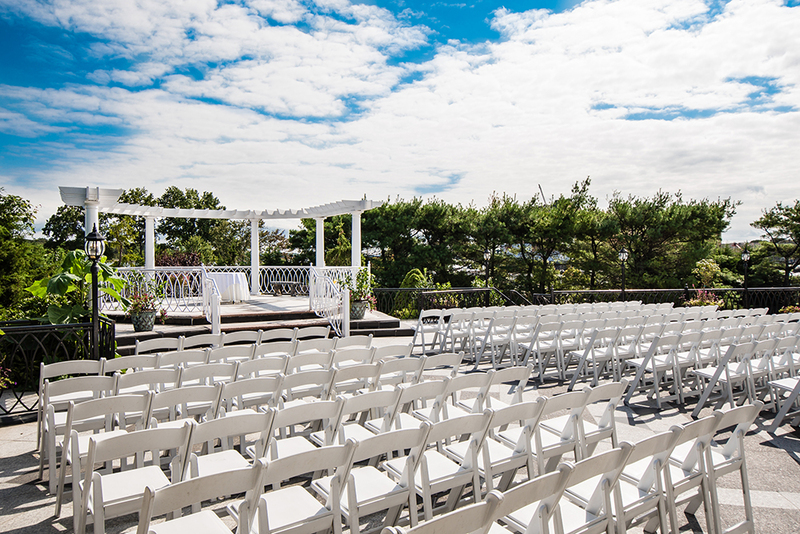 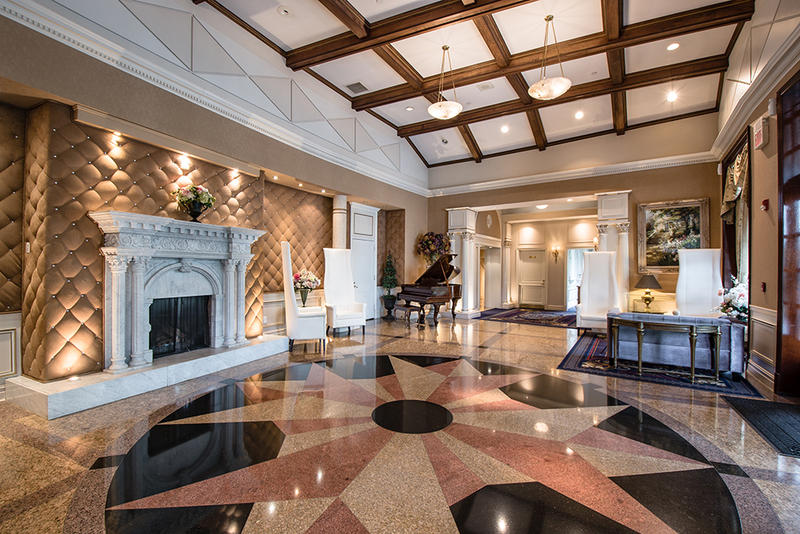 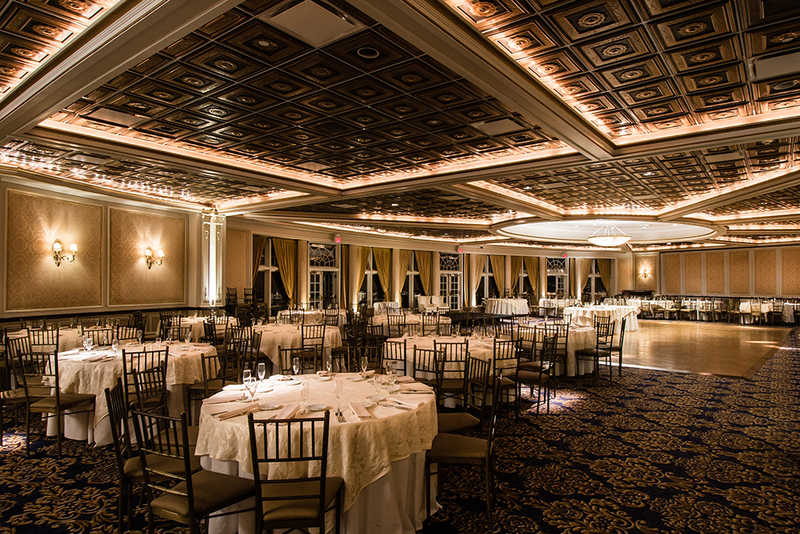 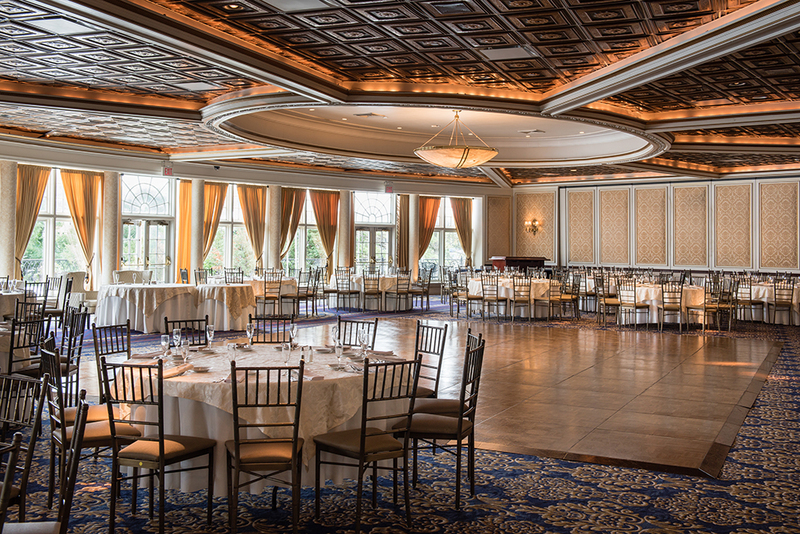 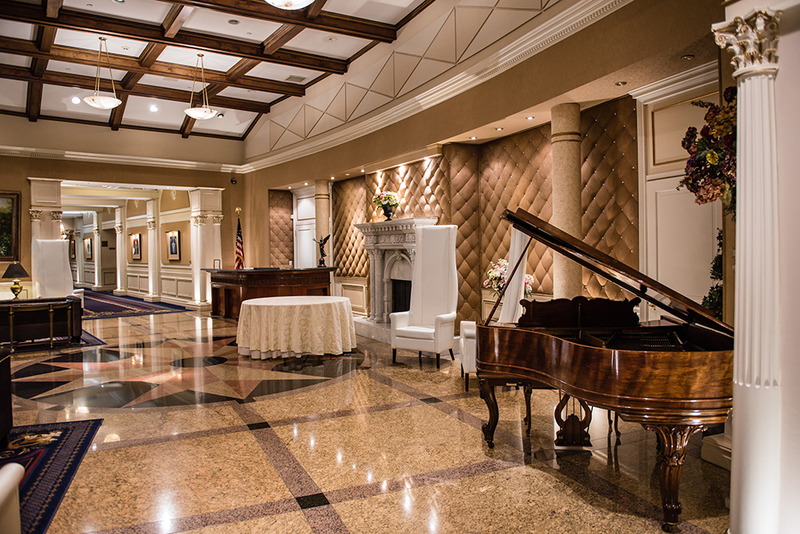 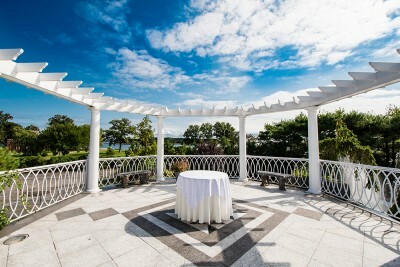 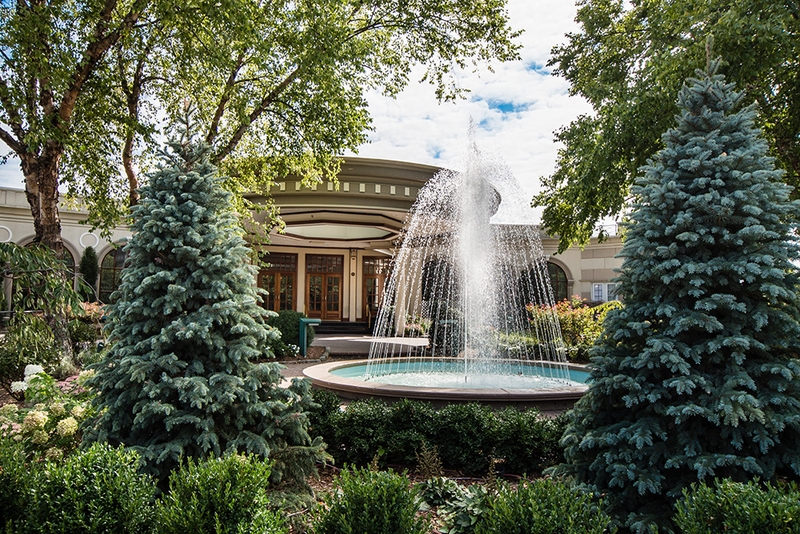 Located on the shores of the Long Island Sound, VIP Country Club offers a magnificent waterfront venue for your wedding. 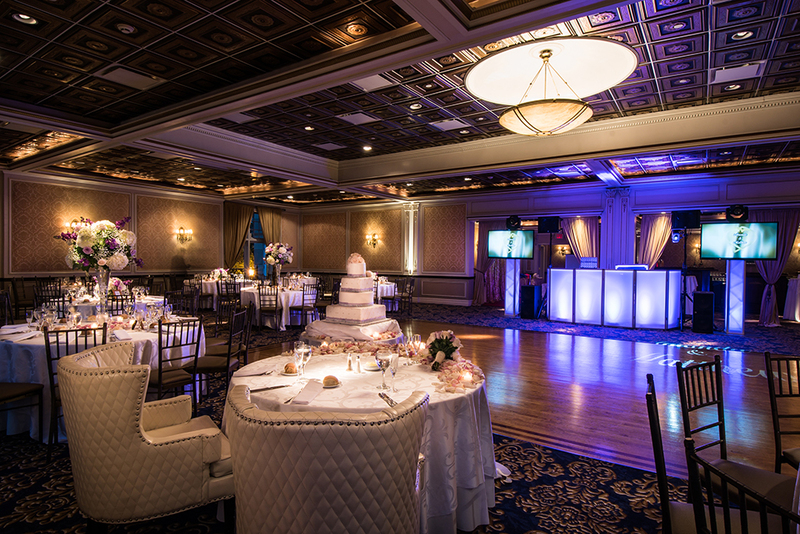 Extraordinary services and superior amenities provide the perfect canvas to make your wedding a masterpiece. 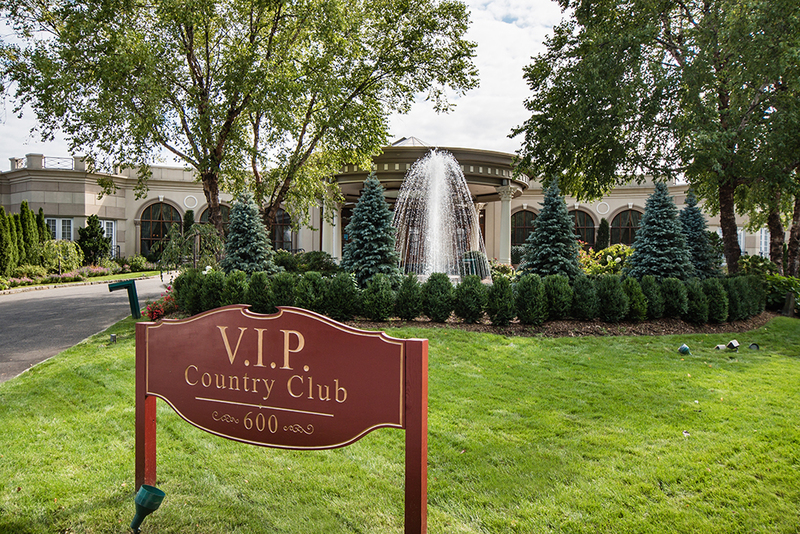 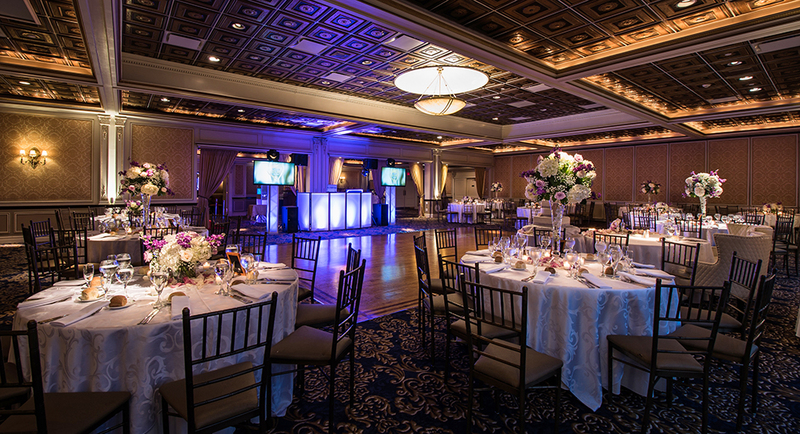 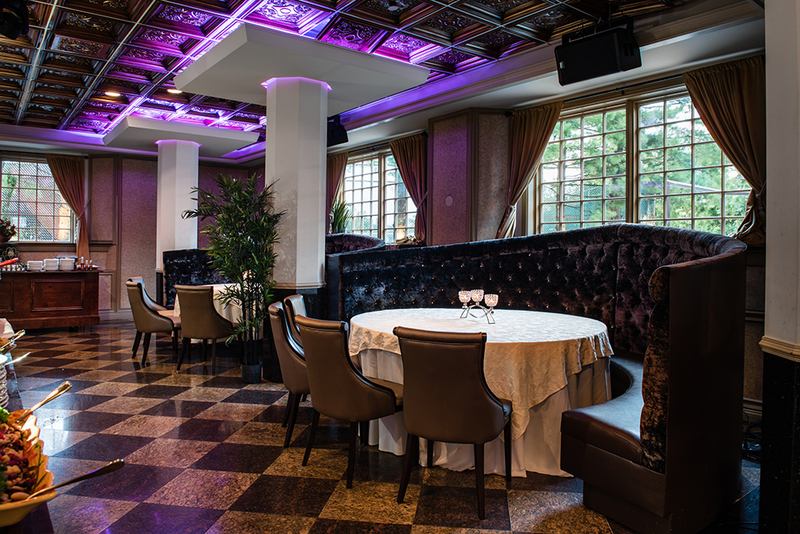 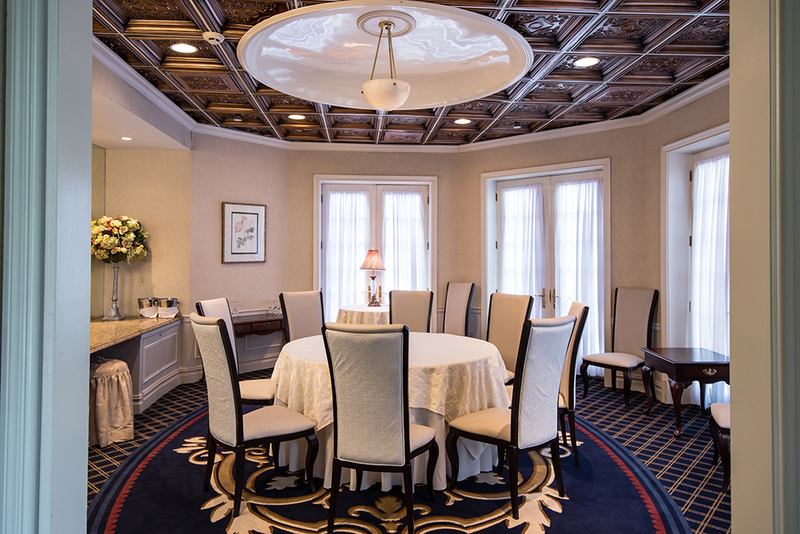 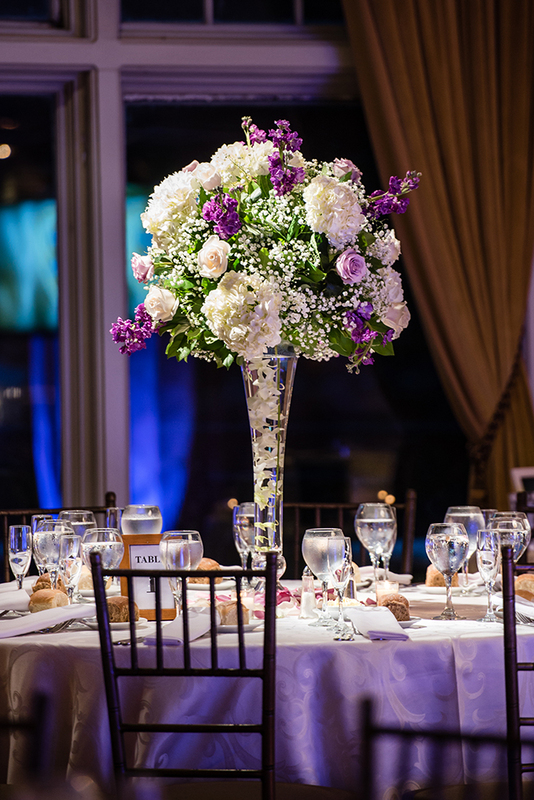 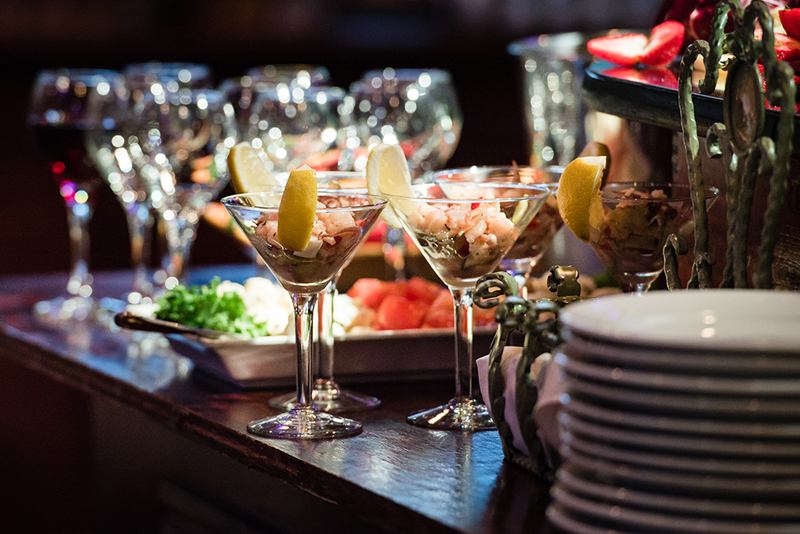 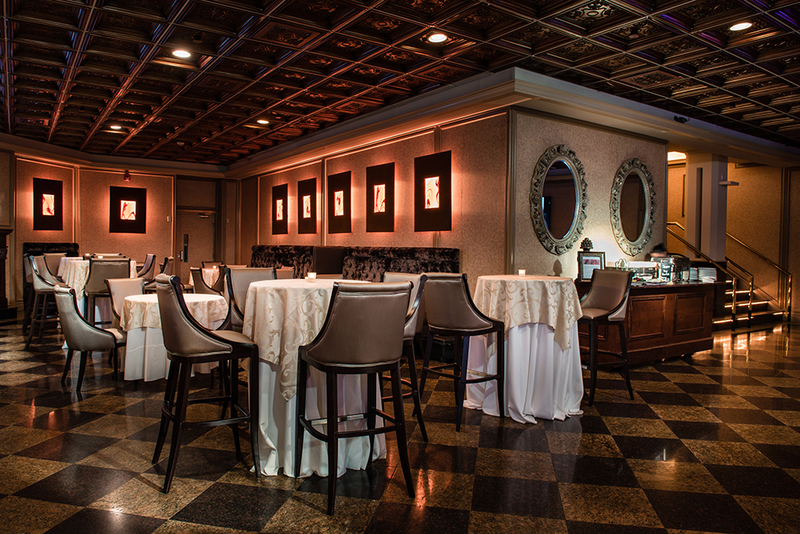 Whether a small intimate dinner or a prized signature wedding, our reputation recognizes and attests to the diligent efforts and attention to detail which the VIP family dedicates to every event. 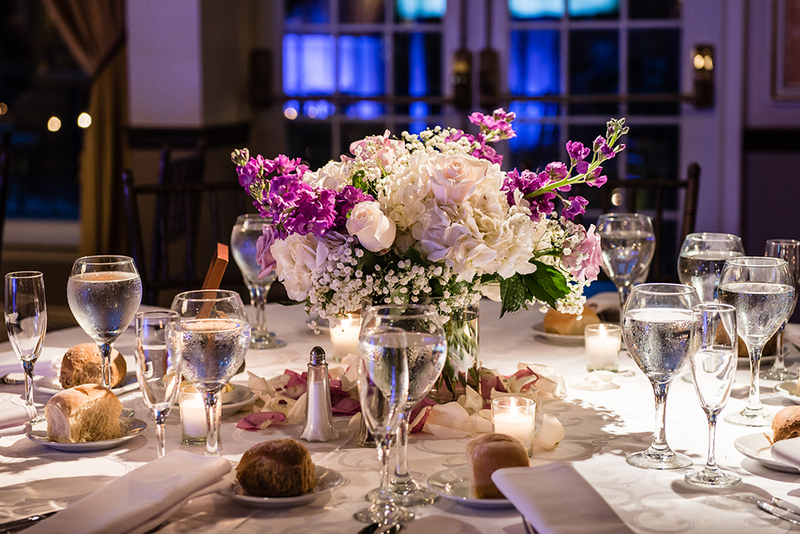 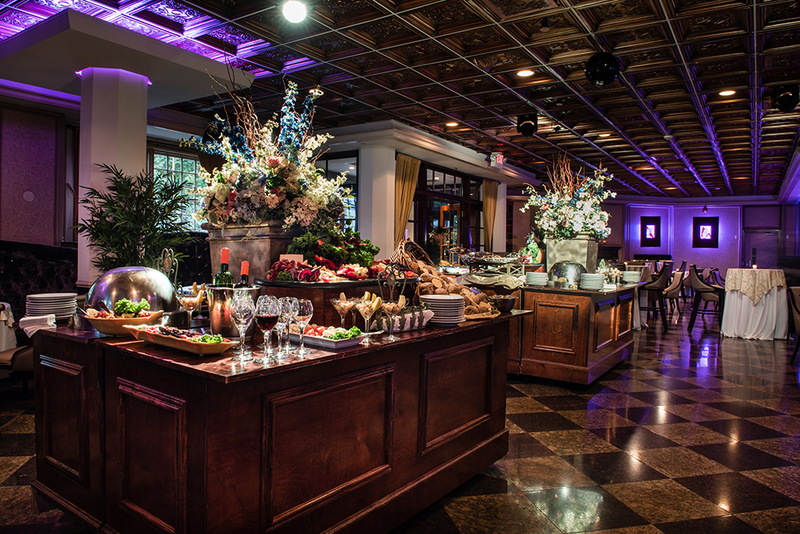 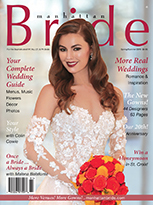 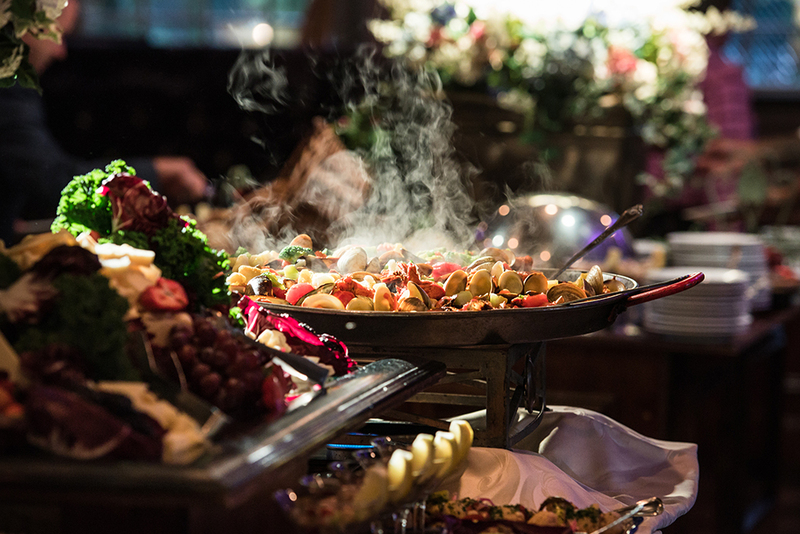 Our expert staff recognizes the importance of having a one-of-a-kind wedding and will design a customized, detail-oriented menu to meet your desires and to make your vision a reality.